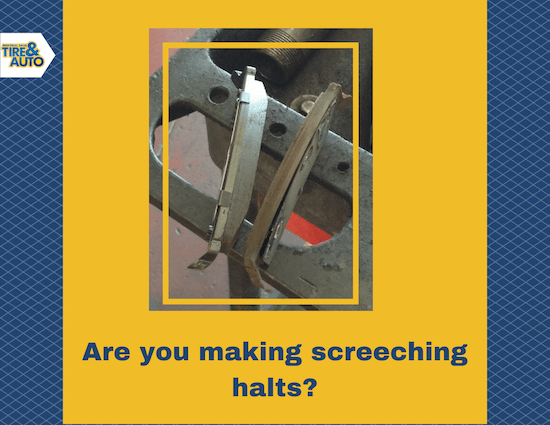 Are the brakes on your vehicle screeching, grinding or squealing? If so, this probably means your brakes need immediate attention and for more reasons than you think. Squeaky or grinding brakes can be embarrassing and hazardous and put you and your family at risk. The great thing about brakes, in general, is that they tell you when something is going wrong. The squeaks and grinds are warning signs that something needs attention. Ignoring these signs may lead to trouble and danger. 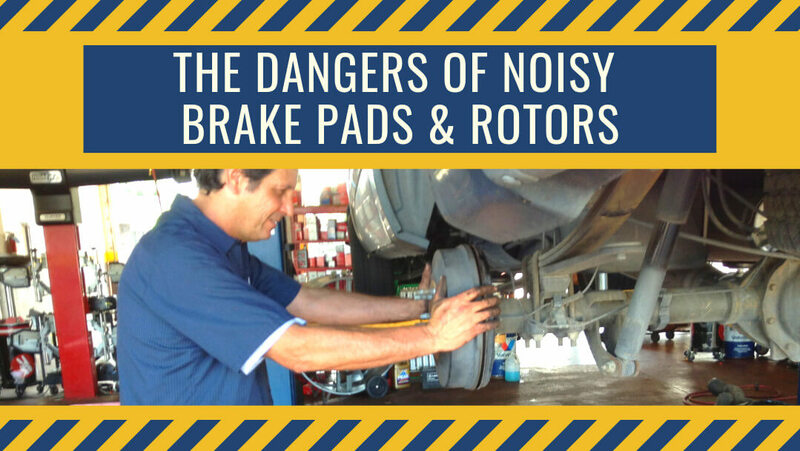 Let’s dive into some specific dangers and danger signs of noisy brake pads and rotors. If your vehicle is taking longer than normal to stop, this is a warning sign that your brakes may need adjustment, replacement, or repair. Don’t wait. See an auto professional today for repair. If you find your brake pedal pulsating up and down or the steering wheel shakes when applying your brakes, this is most likely caused from warped brake rotors. This condition is called lateral run-out and can be caused from sticking brakes that can cause your brakes to overheat and not function properly. If you hear a high-pitched squeal from your brakes when applying, this could be a warning sign. Vibration and squealing noises could be caused by worn brake linings. This may be a warning sign that your brake pads and rotors need to be machined or replaced. If you experience loud grinding noise when you apply your brakes, immediate attention may be required. Stop driving immediately and have your brake system evaluated by a professional brake technician. Grinding is a warning sign that your brake friction material is worn down to the metal part of the brake pad that contacts your brake disc. Driving with this condition could put you at high risk of brake failure and damage your brake discs that are costly to replace. 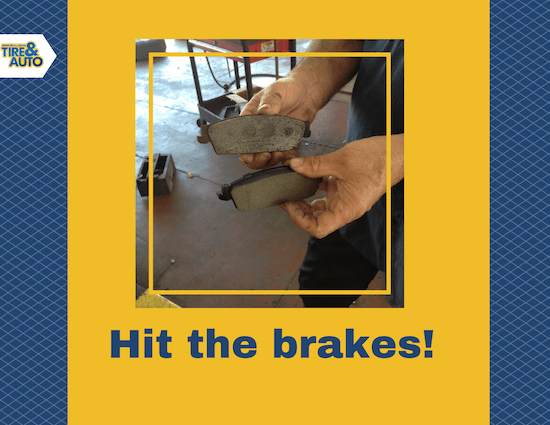 >> Regular brake maintenance can reduce costly brake failures and keep you safe on the road. For all of your brake maintenance needs, get in touch with our ASE Certified Technicians at Memorial Drive Tire & Auto. We would love to help keep your car on the road! Thanks for pointing out that squeaking sounds coming from your brakes could be a warning sign that your brake pads should be replaced. I hear a sound like this when I am rounding corners or coming to a stop at a stop sign. I think that means that my brake pads are wearing thin. It would be smart to get them replaced before it starts causing damage to the rotors.